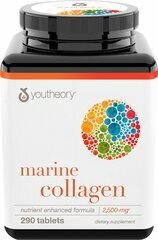 Youtheory Joint Collagen Advanced brings together ancient herbs with our own sourced Collagen Type 2 to help cartilage and joint function. ** Collagen Type 2 is naturally produced in the body in self-sustaining quantities through our 20's, but as we age less is produced. Each of the high quality ingredients used in our formula, from the Collagen Type 2 to Boswellia Serrata, Quercetin, Cinnamon and Turmeric have commonly been used either alone or in combination. 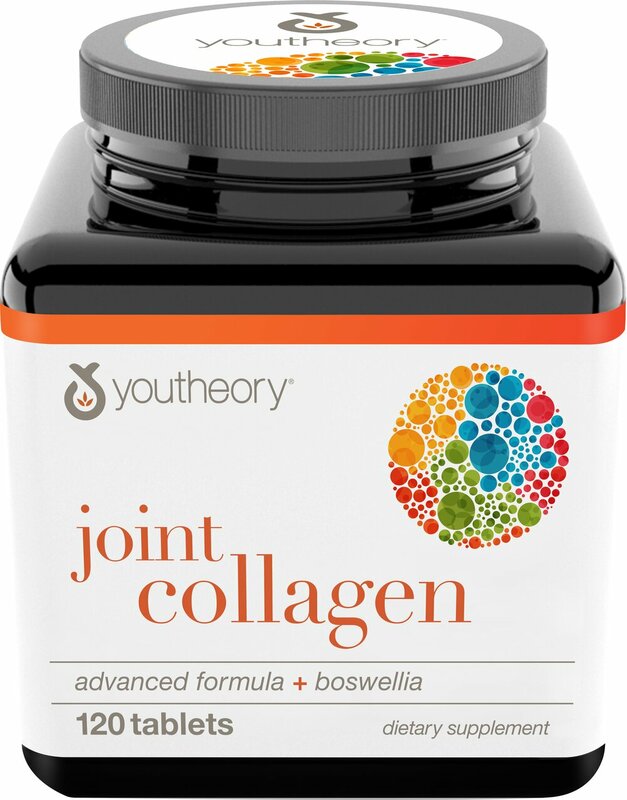 Only Youtheory™ Joint Collagen Advanced brings each of these together for your body's benefit. Gluten, Dairy and Soy Free.